Union Minister Ravi Shankar Prasad on Saturday said the operations of the India Post Payments Bank (IPPB) will strengthen the financial inclusion programme in India and make country’s “village systems” stronger. The Department of Posts is rolling out 650 branches and 3,250 access points of IPPB across India from Saturday and it aims to provide banking services to every citizen of India by leveraging the network of 1.55 lakh post offices of the department. Of this, 27 branches and 135 access points were inaugurated in West Bengal circles comprising Sikkim, Andaman & Nicobar Islands and West Bengal. “Remaining 8,942 post offices in the circle will function as access points gradually in a phased manner by end of December 2018,” a statement said. “IPPB is a revolutionary step in the field of financial inclusion. When the IPPB starts operations, the villages will become good unit and the payments bank will become a strength to make village system stronger,” said the Union Minister of Law and Justice and Electronics and Information Technology. The IPPB, which has been set up as a public sector bank with 100 per cent equity under the postal department, has a vast network of the India Post with a rural penetration of 1.3 lakh access points (post offices), nearly 2.5 times the number of bank branches in rural India. “When the IPPB starts operation, the revenue, accountability and credibility of postal department will skyrocket,” he said at the inauguration of IPPB Kolkata branch here. 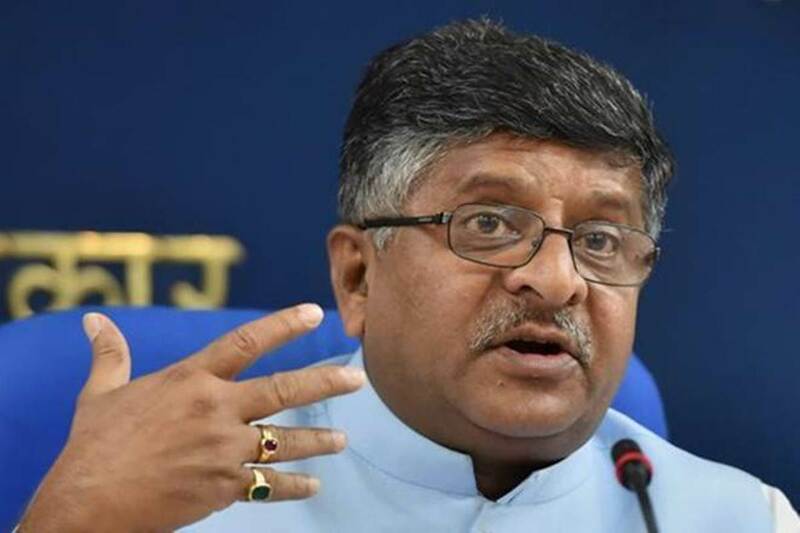 Elaborating on the digital profile of the country, Prasad said there are 120 crore mobile phones and 45 crore smart phones available in the country, while 122 crore people have Aadhaar card. Explaining the growing transactions through digital mode, he said the transactions value through BHIM-UPI have gone up to Rs 45,845 crore as of July 2018 from Rs 5,325 crore in September 2017.